Dr. Dharmani graduated from the University of California, San Diego. After completing her undergraduate education in Biochemistry and Cellular Biology, she continued on to dental school at the University of the Pacific, School of Dentistry. After receiving her Doctorate in Dental Surgery, she completed a one year AEGD (advanced education in general dentistry) residency to enhance her skills to provide the best quality dental care for her patients. In her AEGD, she received extensive training in Cosmetic Dentistry including Veneers, no-prep Lumineers and Invisalign. Upon completion of her AEGD at UOP, she began working as an associate dentist in Alameda and in South San Francisco. She also taught part-time as a clinical row instructor at UOP. Dr. Dharmani is a member of the American Dental Association, the California Dental Association and the Santa Clara County Dental Society. 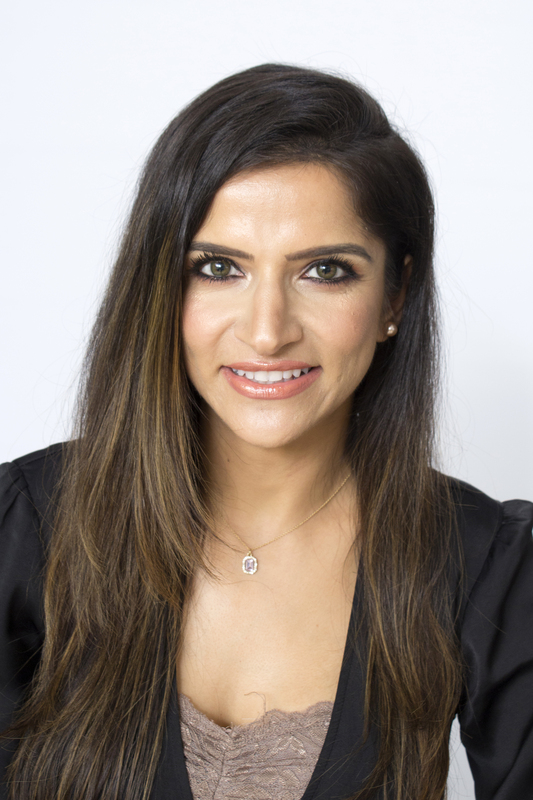 She was recognized as a Top Dentist by the Consumer's Research Council of America and has received a Best of Milpitas Honor award every year since 2006.